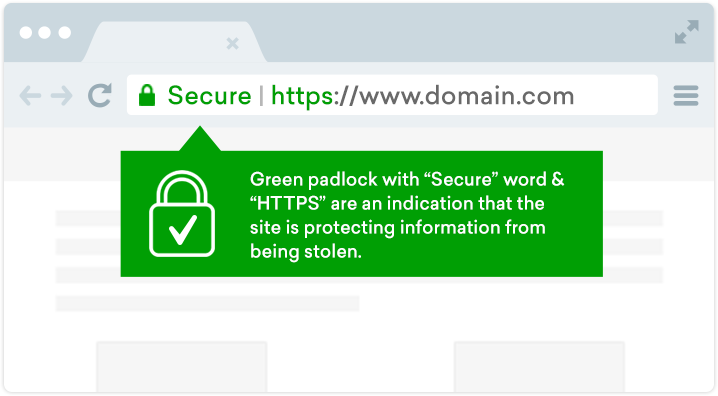 Pay Less & Save More on SSL Certificates. Up to 79% Discount Available!!! 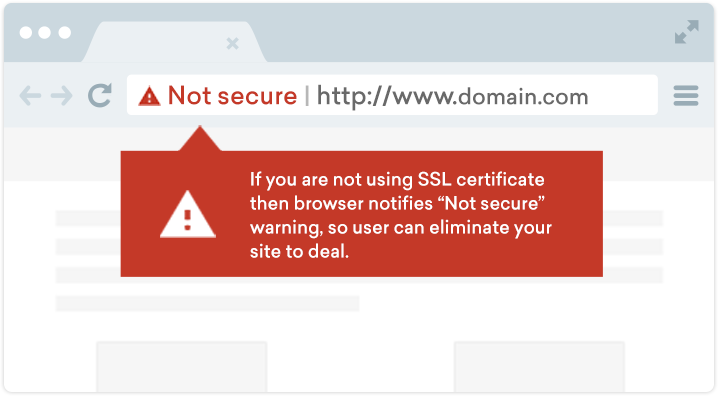 Want to save money from SSL Certificates purchase or renewals? ClickSSL is the best place where to get highest discount on trusted SSL certificates using promo codes. Our promotional offers will help you to save up to 79% on trusted brands like RapidSSL, GeoTrust, Thawte, Symantec and Comodo SSL certificates. Simply use our SSL coupons during SSL certificate order process to pay less and save big! SSL Coupon Codes to Save More! Why to pay more for same RapidSSL certificate when you can save big amount on your order at ClickSSL. Use given coupon code and get discount on RapidSSL certificates. These promo codes are valid for RapidSSL renewals too. Being an authorized partner of GeoTrust, we always commit to offer the best discount on GeoTrust certificates. Find SSL coupons to get highly discount price GeoTrust QuickSSL Premium, True BusinessID, Wildcard, SAN & EV Certificates. Use Thawte SSL coupon codes and get huge discount on your new order and renewals. This promo offer is available for various Thawte SSL certificates as SSL123, Webr Server SSL, Wildcard, EV and Code Signing Certificates. Symantec (Now DigiCert) is offering web security solutions for all businesses. 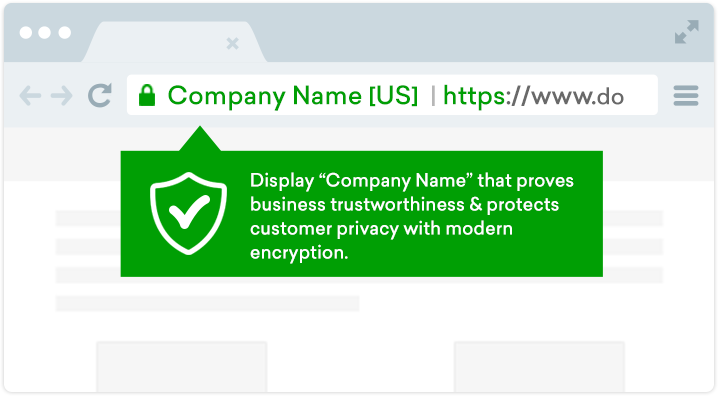 Being an authorized partner, we commit to offer the best discount prices on Symantec Secure Site, Pro, EV, Pro EV SSL and Code Singing Certificates. ClickSSL brings massive discount for all shoppers! Purchase or renew Comodo DV, OV, Wildcard, SAN, and EV SSL certificates using our coupons for great price. Our promotional offers will help you to save a few bucks, so grab it now!